Delaney, who is running for re-election in Maryland’s 6th Congressional District, blasted the Hogan administration for not prioritizing funding to fix the twelve-mile stretch of Interstate 81 that runs through Washington County. Yet last week, when the U.S. Department of Transportation FASTLANE grants were announced, I-81 in Maryland was nowhere to be seen. Why? Because the Hogan administration decided not to even apply for consideration. But Delaney’s specious criticisms of Gov. Hogan should be examined further. In the coming weeks, I am meeting with top officials at the Department of Transportation and I will make sure that I-81 in Maryland is brought to their attention. As the House considers the Surface Transportation Reauthorization bill this year, I will make sure my colleagues are aware of the situation in Washington County. Whatever happened with John Delaney’s alleged meeting with “top officials” in the Department of Transportation? Did the congressman, as he claimed in his earnestly confident letter to the Washington County delegation, “bring to their attention” the importance of widening I-81? If the “meeting” with the Department of Transportation was successful or worth sharing, there is no doubt that Delaney would have boasted about the progress. After all, his rather obvious attempts to bolster his credentials for higher office cannot go unnoticed. But we didn’t hear a word about the alleged meeting with Transportation officials. It’s been nearly four years of false promises and big ideas from John Delaney – but absolutely nothing to show for it. 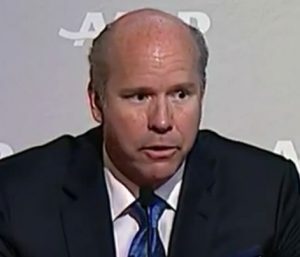 How convenient it is for Rep. Delaney to blame Gov. Hogan, a Republican, for an apparent disinterest in widening I-81 when Delaney throws out subtle hints that he’s interested in taking on Hogan in 2018. I reached out to Gov. Hogan’s press office earlier today, asking for comment on Delaney’s letter. Governor Hogan has committed to building roads and bridges across the state, including more than $40 million for I-81 announced more than a year ago. I-81 did not meet the necessary requirements at this time for FastLane funding and Congressman Delaney’s constituents would be best served if he got his facts straight before attacking the administration’s transportation priorities. 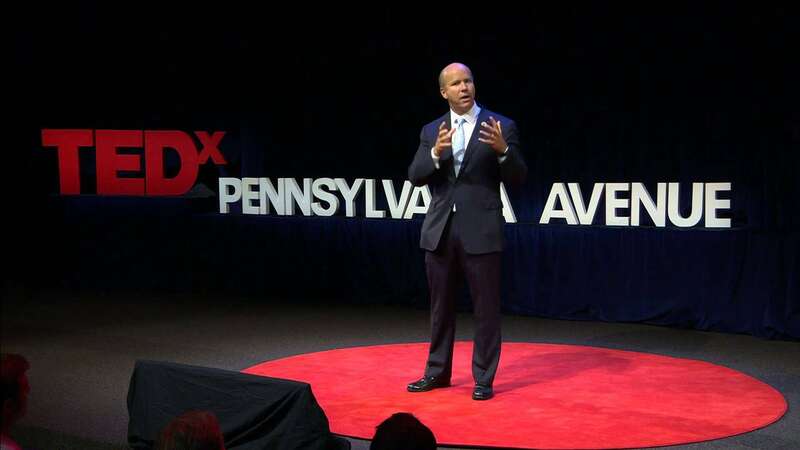 Congressman Delaney and Congressman Van Hollen’s silence during the previous administration’s routine raids of the Transportation Trust Fund – to the detriment of Western Maryland – is far more telling than their insincere outrage this week. Had Congressman Delaney bothered to attend Governor Hogan’s federal priorities meeting with the Maryland delegation earlier this year, he would have learned the administration is eager to discuss transportation priorities in Western Maryland. John Delaney has served Maryland’s 6th Congressional District for nearly four years. So far, what does he have to show for it? John Delaney blaming Larry Hogan for his failures to enact meaningful legislative change is rich. Western Marylanders call upon Delaney to put aside partisan politics and help straighten out its outdated infrastructure. Western Marylanders, especially Washington County residents, can discern politicians who talk a big game but inevitably fail to deliver. You should know that John Delaney is in Philadelphia this week mingling among Democratic elites in a desperate attempt to bolster his national profile for his likely run for governor in 2018. Why don’t you come back home to Maryland, Rep. Delaney, and stop with the partisan games? Come home and do your job! Delaney should explain to western Marylanders why being a backbencher in Congress – someone who talks a big game but can’t deliver – should be elevated by Marylanders to a higher office. No more partisan games, John Delaney. Get to work.